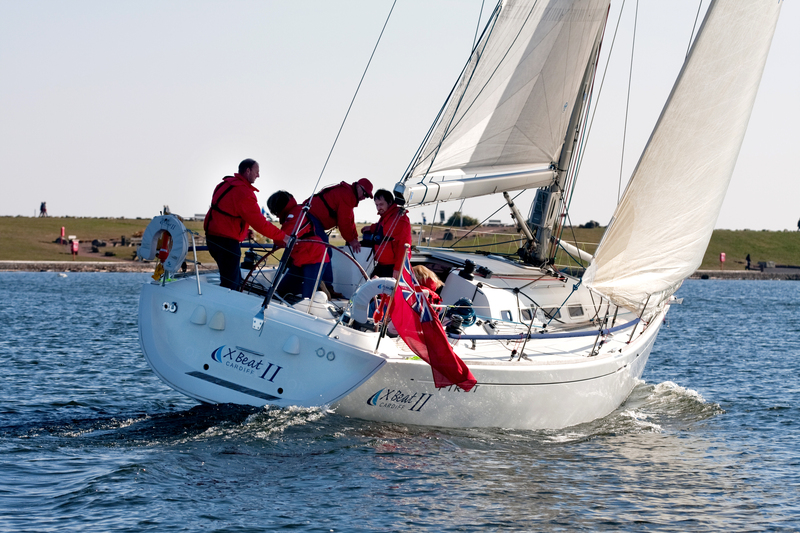 ‘X Beat II’ is a 2008 Beneteau First 40.7 cruiser racer sailing yacht. 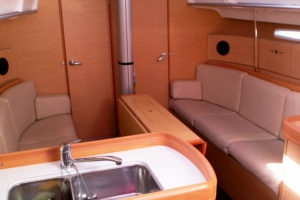 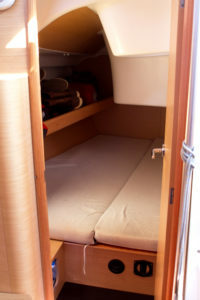 It has 3 double cabins, a saloon with another two berths on the seats, making a total of 8 berths. It is ‘coded’ (approved by the Maritime & Coastguard Agency) as a commercial vessel for up to 60 miles offshore from a safe haven at any time. 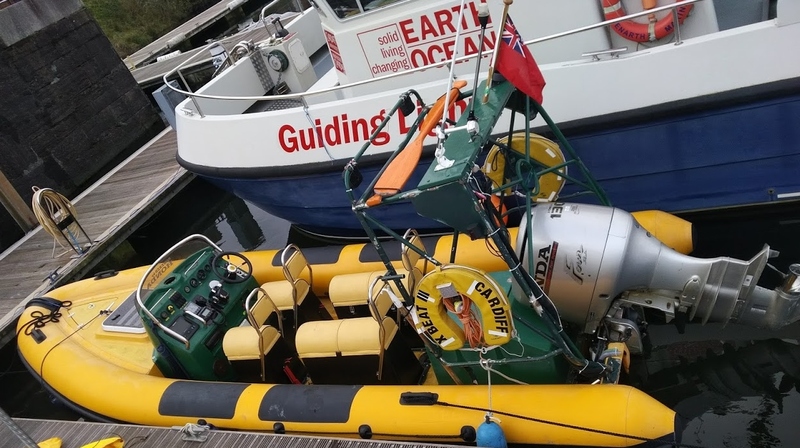 X Beat III is a 1999 Ribtec 655 Rigid Hull Inflatable Boat – It was re-tubed in 2016, and has a 130hp Honda Engine. 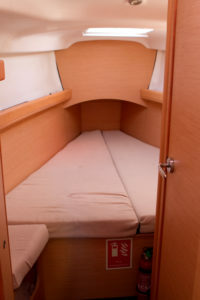 It is also a coded vessel and can be used up to 20 miles from a safe haven during the day and up to 3 miles at night in good weather conditions.